Can taking an online course about the science of happiness actually make you happier? To find out, we plunged into data generated by a free, massive online open course—or just MOOC for short—created by the Greater Good Science Center and hosted on the edX platform. Emiliana Simon-Thomas and Dacher Keltner, co-instructors for GG101x: The Science of Happiness. You can still enroll for the self-paced course. 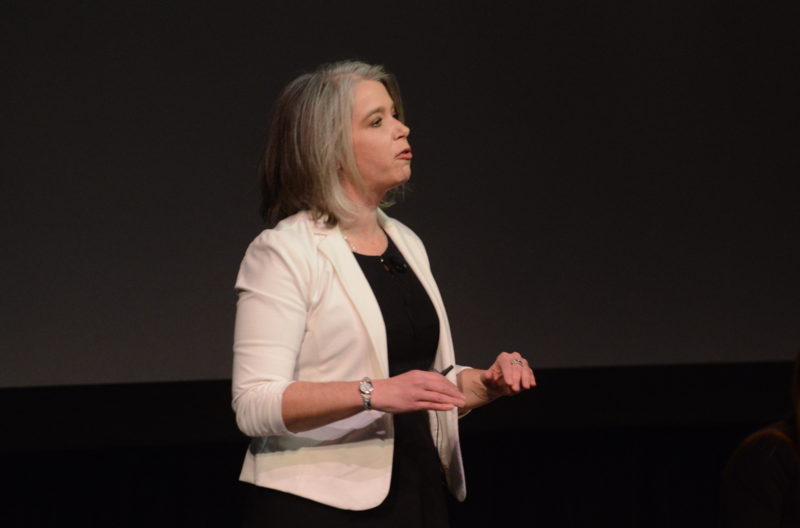 For 10 weeks, students from around the world—representing 208 countries in total—watched a carefully crafted series of videos of myself and Dacher Keltner covering the science of connection, compassion, gratitude, mindfulness, and more; they also watched videos of guest lecturers, like mindfulness teacher Jon Kabat-Zinn and happiness researcher Sonja Lyubomirsky. Along the way, we assigned readings, short multiple choice tests, discussion questions, and—perhaps most importantly—activities that studies suggest boost happiness, like keeping a gratitude journal or reflecting upon a recent experience of awe. More than 120,000 people registered for the course, and while there was considerable drop-off—as is customary in free MOOCs like ours—tens of thousands of students stuck with the course, and more than 5,000 completed all of the assignments, which was no small task. Every week, we checked in with our students to see how they were feeling. We showed them a sequence of six cartoon faces created by Pixar artist Matt Jones to convey fear, enthusiasm, anger, affection, sadness, and amusement (below). Under each, we asked them to rate, on a scale of 1 to 10, how much each face matched how they’d been feeling lately. Then we transformed their collective weekly ratings into a single score. The result? For students who responded at least 8 out of 10 times—suggesting that they were fully participating in the course—positive feelings went up, and up, and up. They felt progressively less sadness, anger, and fear, while at the same time experiencing more and more amusement, enthusiasm, and affection. We also invited students to fill out a brief battery of research-validated questionnaires that are regularly used to assess feelings like happiness, stress, flourishing, or satisfaction with life. They did this three times, just before, right after, and three to four months after completing the course. Again, we found evidence that participating in our Science of Happiness course improved people’s lives. But what is happiness, exactly? There is no perfect consensus definition, though most people have an intuitive sense for how it feels, and research suggests that there are systematic qualities and characteristics of those who fit the description of “very happy people.” Key insights that arise from this work, taking multiple methods and perspectives into account, is that happiness hinges upon the strength and authenticity of a person’s social connections, their aptitude for human kindness, and their constructive role in meaningful community. Spreading this message is key to the mission of the Greater Good Science Center. With the emergence of MOOCs, we saw an opportunity to turn our resources into a coherent, intellectually rigorous, and emotionally rich learning experience. But we also wanted to actually improve people’s lives, and give them tools that could help them handle the difficulties of life. We’re proud to say we succeeded. And testimonials like these, in turn, are corroborated by the data. Here are three specific results from GG101x: The Science of Happiness. 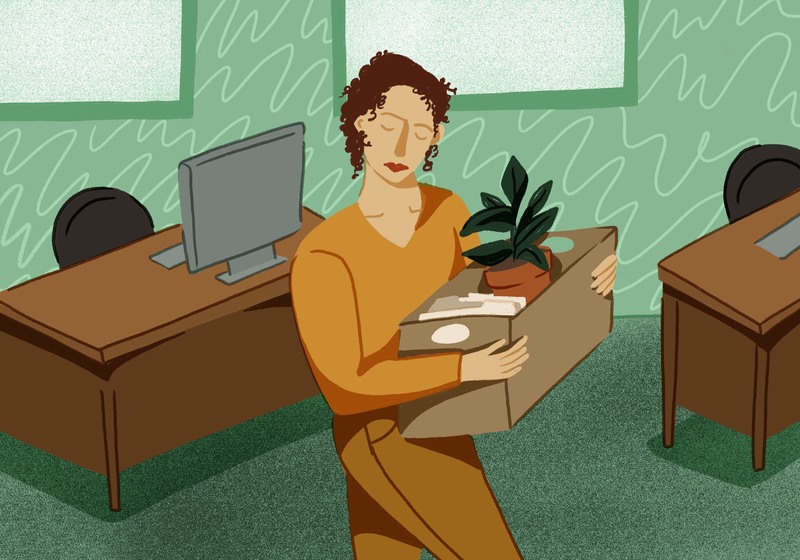 During the course, subjective happiness, life satisfaction, and flourishing increased by about five percent—and this boost remained even four months after the course was completed, suggesting that the impact of GG101x is sustained. Are people continuing to practice the research-tested activities presented in the course, prioritizing their time to maximize happiness-raising experiences? We’re going to keep crunching through the data to find more answers to questions like these. Students reported feeling significantly less stress and loneliness in their lives, both issues that present substantial barriers to health and happiness. This also continued to be true four months after the course ended. “[The course] reinforced the good that I can do for others, made me feel confident that my tendency to help people is not detrimental to my life,” as one person said. Which countries were happiest in the "Science of Happiness"? Who in the course felt most connected to other people? What kinds of participants were happiest overall, across factors like age and gender? Finally, we wanted to see if the course helped students to trust and connect with other people, which are key factors in personal happiness. It turns out that GG101x helped people to think of themselves as having a stronger connection to the rest of humanity, no matter how similar or different. This more open-minded perspective may be a key to boosting happiness on wider, more collective levels. Though not as definitive as a randomized controlled trial research study, these real world observational data suggest that learning about the scientific principles and everyday behaviors that predict happiness can indeed increase happiness. Indeed, these insights simply confirm decades of research into happiness-boosting techniques. What’s next? 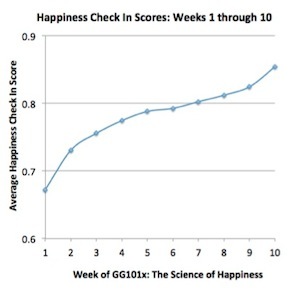 We’re taking a closer look at the weekly Happiness Practices in GG101x. Who did them? Which practices were rated as having the greatest impact? Which did people favor, or spontaneously mention for their promise and impact? Did doing Happiness Practices affect on how large or small the changes observed in people before, after and during the course? Stay tuned for our next piece on The Science of Happiness.